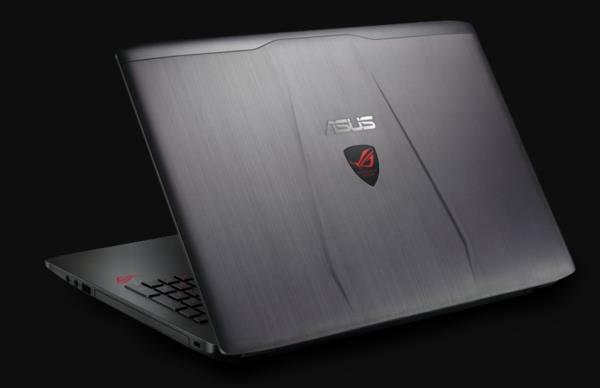 The ASUS ROG G752VS series is a traditional gaming notebook with a big 17.3-inch display, powerful video cards and processors, and bold gaming-centric design. Furthermore, the PC maker has included Thunderbolt 3.0 technology for blazing fast up to 40 Gbps data connection to compatible external devices, while being compatible with USB-C, DisplayPort, and PCI Express standards. Finally, the cooling solution is now dust-resistant, keeping internal components cleaner. Are you looking ASUS ROG G752VS Windows 10 6-4bit Driver? Here is the ROG G752VS Drivers for whoever needs help installing them on Win 10. If you got any driver problems, please share with us!